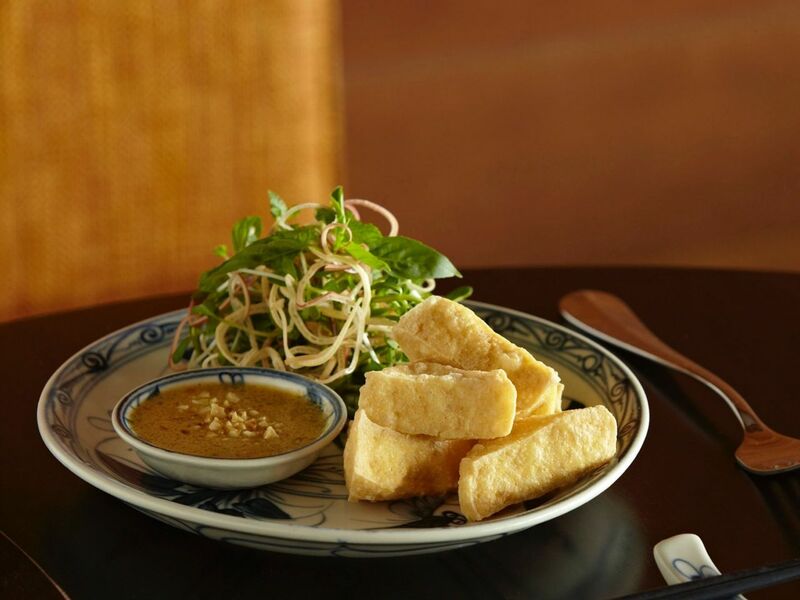 At Grand Hyatt Melbourne, we offer an array of dining options including bars and lounges, to suit every guest’s dining needs. Indulge in a luxurious affair with a bespoke High Tea inspired by a bygone era of elegance. An enclave of all-inclusive abundance awaits you. Tucked away in a city laneway, Ru-Co brings an inimitable flair to the bar scene serving up a unique cocktail culture inspired by Melbourne's eclectic spirit. We pour our expertise and imaginations into the creation of signature cocktails featuring local flavours. 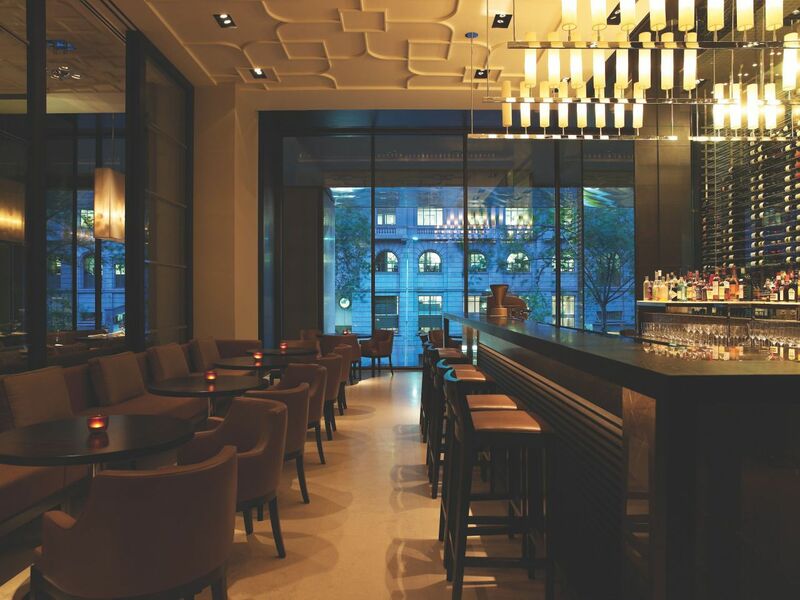 Exuding urban sophistication and contemporary luxury, Ru-Co Bar sets the stage for exclusive and extraordinary experiences. Designed to highlight the talents of our mixologists, the menu features an extensive list of signature cocktails, craft beers as well as an impressive list of single malt whiskeys and cognacs, and a wine list drawn from the 2,700 premium bottle wine room. The menu combines quality flavours with a bespoke selection of fresh, locally sourced Victorian produce to create Light Bites. Ru-Co Bar is a Melbourne cocktail bar that is both bold and modern in design with warm, rich tones and dramatic sculpture artworks. Featuring a stunning courtyard with alfresco seating and an exclusive private fireside seating, offering a secluded area for our guests. In summer, revel in the soulful sounds and bold beats with a revolving rotation of the latest chilled electric beats within the open-air courtyard. Whilst in the cooler months, enjoy live acoustics indoors from Melbourne talent with unique touches of local flair. Experience High Tea in Style with Cristina Re's signature teaware collection, featuring an array of coloured and patterned vintage inspired fine china paired with tea cups and teapots, all trimmed in 24 carat gold and presented in Collins Kitchen as part of your luxury Cristina Re High Tea experience. 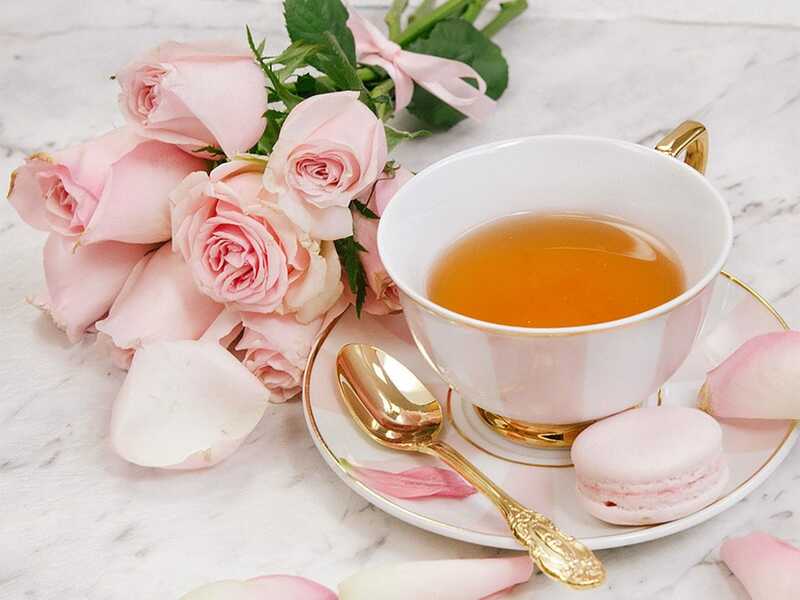 High Tea in Style is a luxurious affair at Collins Kitchen, with a selection of warm scones served with jams, cream and preserves, elegant finger sandwiches, decadent desserts and golden pastries presented on traditional tiered platters. The lavish spread is complimented perfectly with an array of T2 signature tea blends and espresso coffee served to your table in elegant Cristina Re 24 carat gold porcelain tableware. Indulge with an extended buffet filled with exquisite signature tastes including sweet and savoury delights, where everything has a local connection. Experience a Cristina Re high tea event for yourself and dine in style with signature teaware and fine china. 12:30 p.m. - 2:30 p.m. or 3:30 p.m. - 5:30 p.m.
$20 | High Tea upgrade with free flowing Chandon NV Sparkling Brut. Sunday Lunch is a time-old tradition that brings together family and friends for a leisurely feast. Collins Kitchen is renowned for delivering one of the best lunch buffets in Melbourne, offering an abundance of mouth-watering food made fresh to order. We invite you to embark on a gastronomic experience and wander through the open market style kitchen whilst interacting with expert chefs and indulging in the artisan made produce on display at our Living Grand Sunday Lunch. 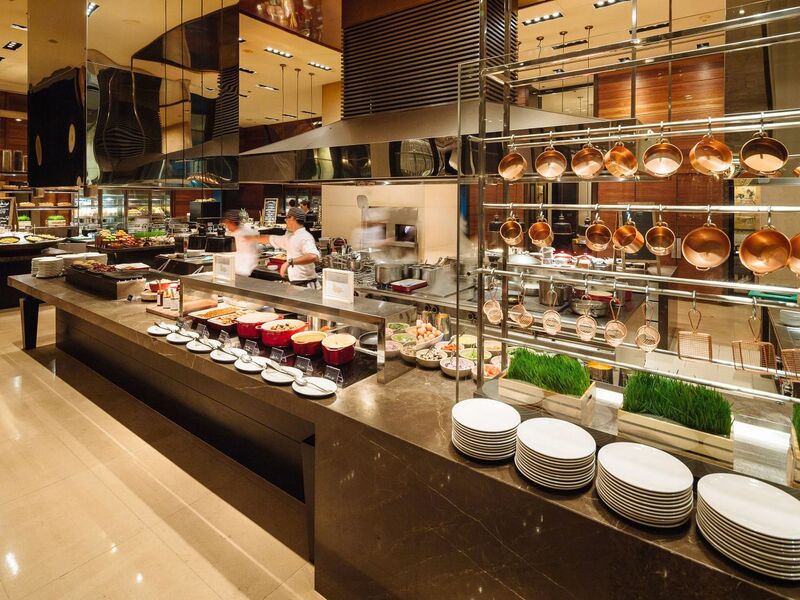 Be spoilt for choice with a selection of live cooking stations including Sushi, Deli, Carvery, Grill, Wood Oven and Wok, where everything has a local connection. Enjoy a garnish of fresh herbs from the hotel's own altitude garden accompanied by signature tastes featuring hand shucked oysters and slow roasted three rivers saltbush lamb leg. Set the grand finale and indulge with our heavenly Dessert Bar filled with endless choices of sweetness, featuring an edible dessert garden complete with mushroom meringues and chocolate soil, honey and lemon hive lolly pops, and the extravagant chocolate fountain display. The essence of Collins Kitchen is captured with seasonal produce, selecting only the finest ingredients designed to create captivating flavour combinations. Every Sunday from 12:30 p.m. - 2:30 p.m. In a city that takes coffee culture seriously, the Bistro Bar does not disappoint. 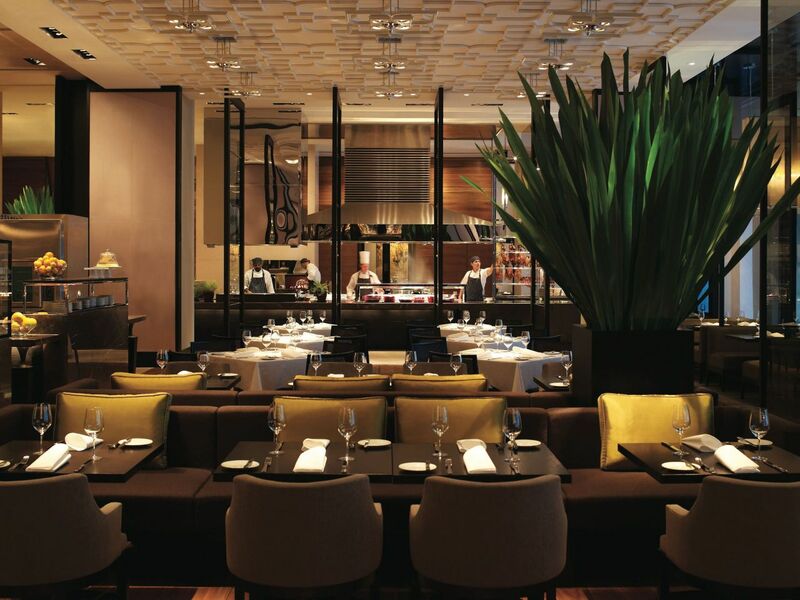 Whether you are after a quick morning espresso to-go or a place to enjoy a lunch meeting with clients, the Bistro Bar is the perfect spot to get your caffeine fix or pursue the extensive wine and pre-dinner cocktail list. Find your perfect blend whilst soaking up the energy of the city overlooking Russell Street after a day of shopping in the surrounding luxury retail precinct. Monday - Friday: 6:00 a.m. - 10:30 p.m.
Saturday & Sunday: 6:30 a.m. - 10:30 p.m. 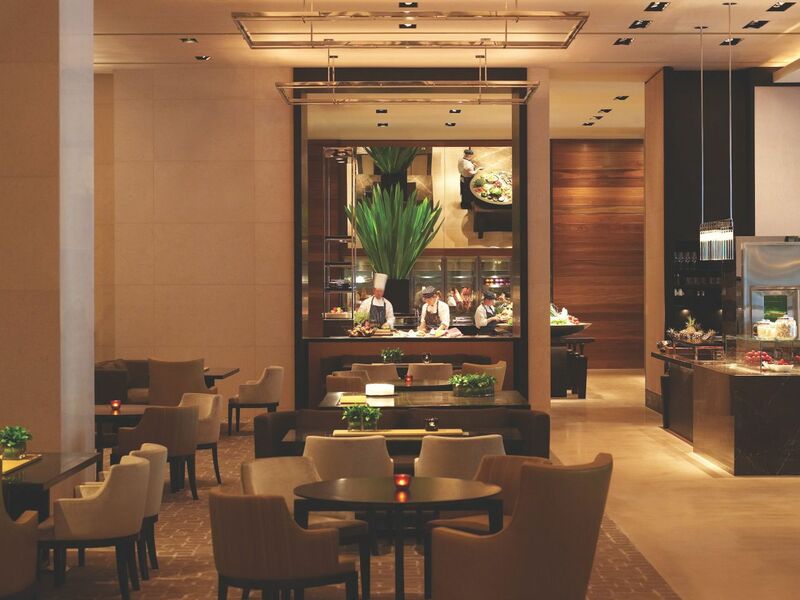 Experience 5-star service, modern design and all day dining at Grand Hyatt Melbourne’s Lobby Lounge. The Lobby Lounge is a unique venue, offering a relaxed setting to catch up with friends or even to host a client meeting. 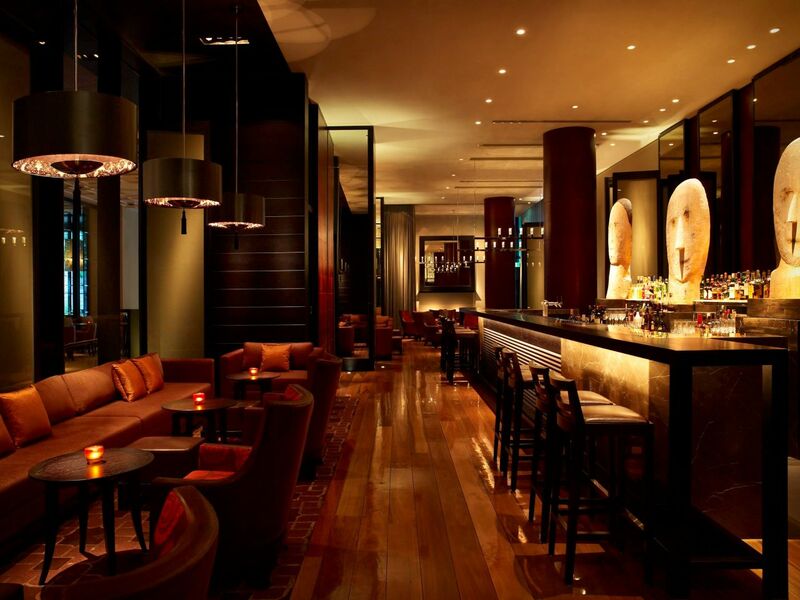 The Lobby Lounge is situated parallel to Collins Kitchen and is open daily. 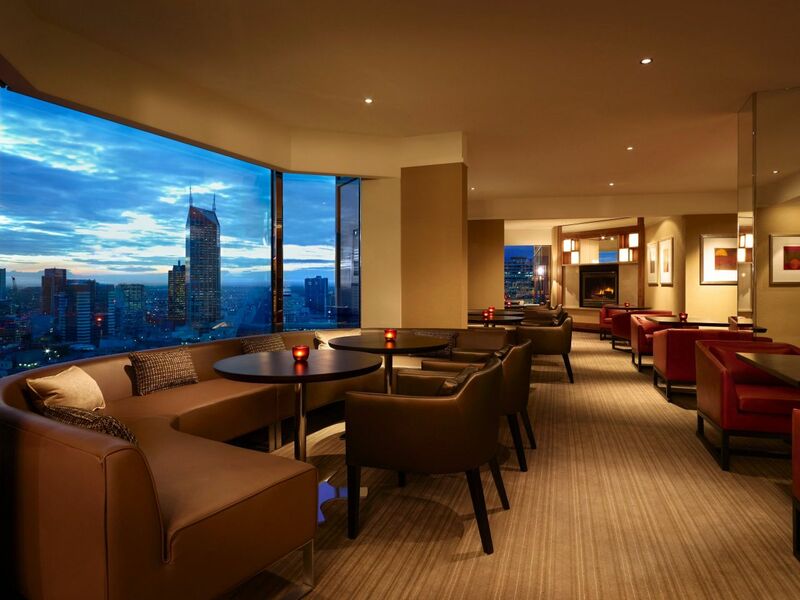 The Grand Club Lounge is located on the 31st floor of the hotel, offering panoramic views of the Melbourne city skyline. A welcoming entrance and bespoke furniture ensures the highest level of personalised service. Grand Club access is available exclusively to guests booking rooms which include Grand Club access. Discover the Grand Club Lounge features below and enjoy personalised dining with a view in the heart of Melbourne. 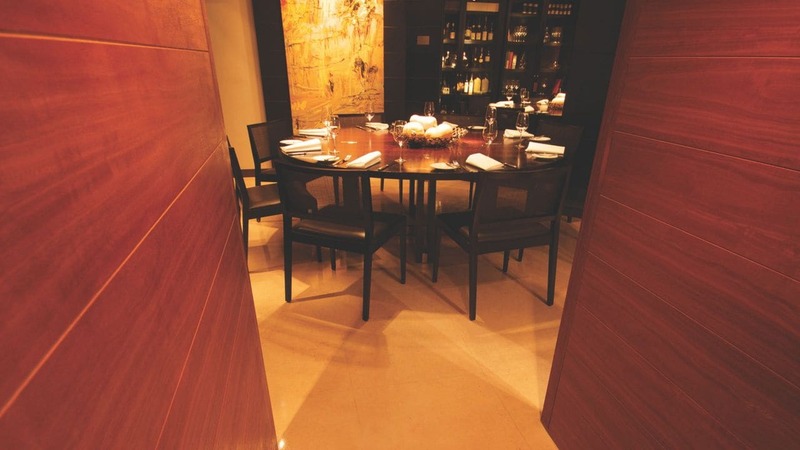 For a special occasion dinner, Collins Kitchen offers two private dining rooms, both individually styled. The Chef's Table seats up to 10 guests and is positioned directly off the show kitchen, allowing diners a closer experience of the theatrical show of the chefs. 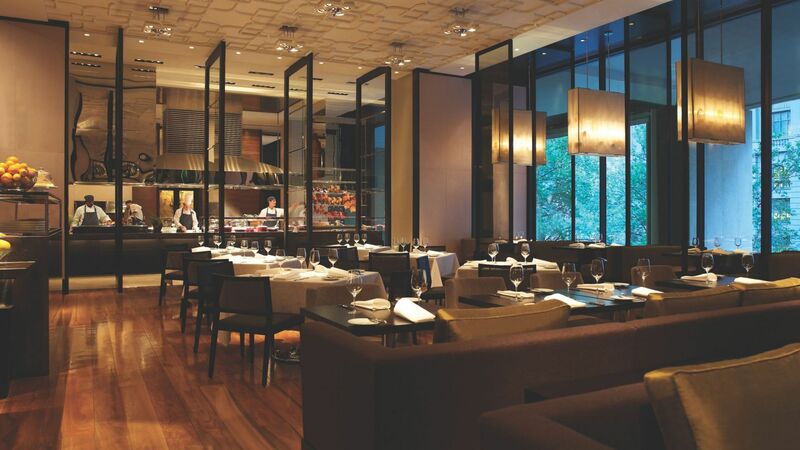 Enjoy an intimate setting at Grand Hyatt Melbourne with some of the finest private dining rooms on offer in Melbourne at Collin’s Kitchen. To make a private dining reservation in either the Kitchen Room or Chef's table, please call +61 (03) 9653 4831 or email ghmelbourne.collinskitchen@hyatt.com. Relax in the comfort of your own guestroom with Grand Hyatt Melbourne’s 24-hour, 5-star room service. Our in-room menu caters for your every desire, offering a range of healthy options to indulgent comfort foods. Enjoy breakfast in bed or a gourmet TV dinner to remember with one of Melbourne’s finest room services on offer. In-room menu located within Compendium.